Now if there is anything I have got loads of in my beauty basket, it will definitely be lotion. But this 200ml bottle baby did not have to line up on the back of my lotion queue. The SPF24 factor was sufficient for me to use it right away. I do have a couple of bottles that claim to contain SPF but without the number following the prefix for me means that it is not significant enough to protect me from the harsh Manila sun. And if only we could get insurance quotes for burnt skin, a lot of us would have availed, right? It’s crazy how the rays of sun can badly damage our skin. To be honest, I thought this lotion was just like any other when I first received the package. 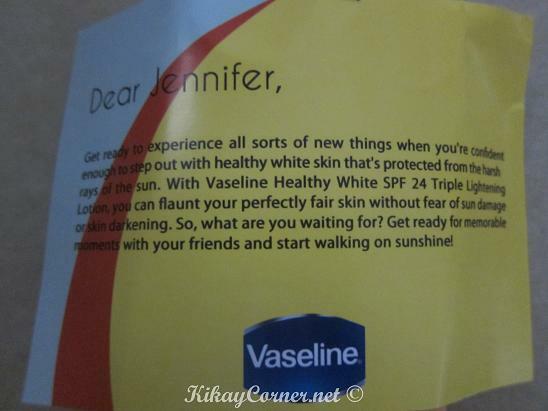 So what makes Vaseline Healthy White SPF24 special? Broad Spectrum. 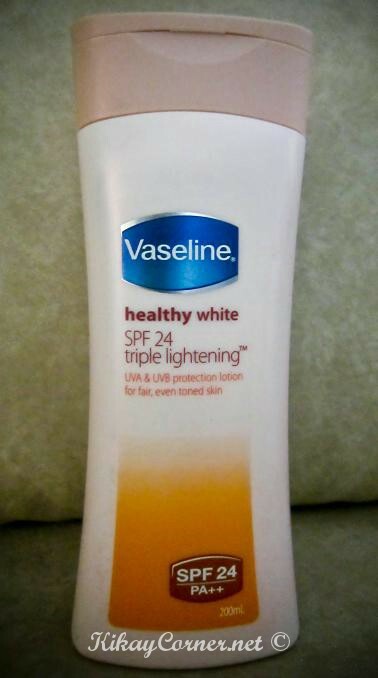 Meaning it both has UVA and UVB Protection.